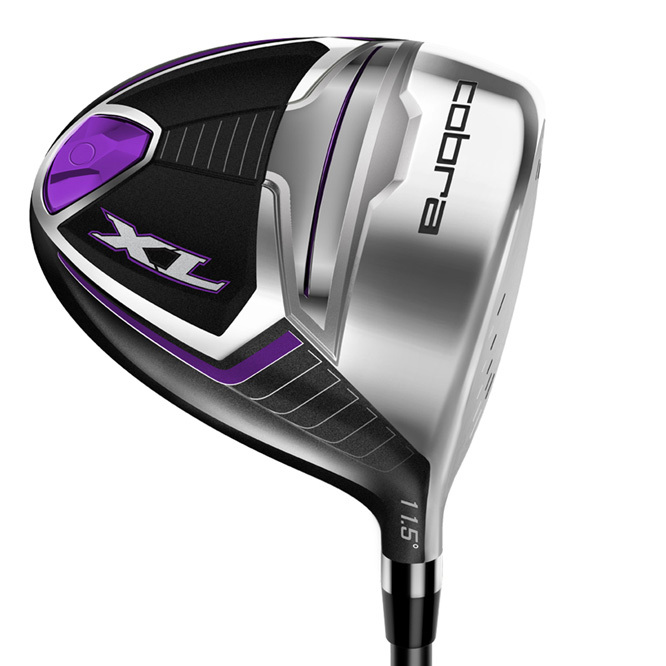 This package is perfect for the game improvement golfer, who seeks maximum distance and forgiveness. 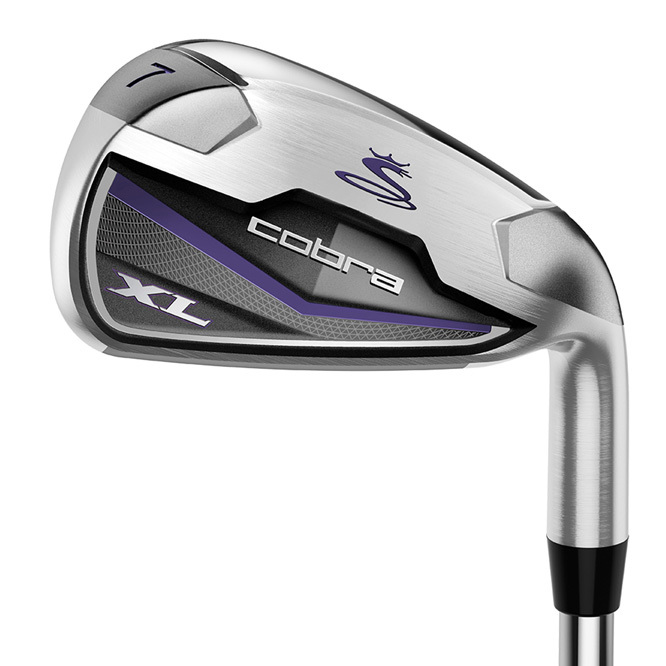 The set has been developed with low, back CG weighting, which makes it much more easier to launch, and provides optimum spin and distance throughout the set. 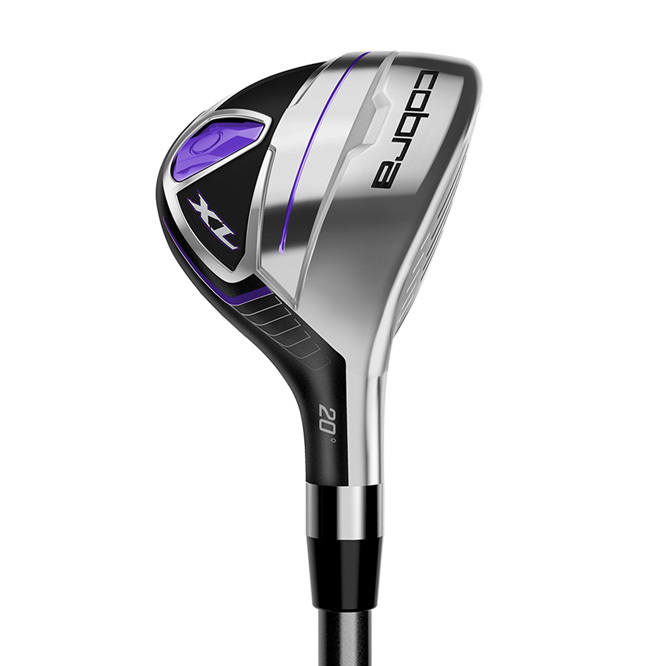 The set is made up of a easy to hit Hybrid (5h) which are much more forgiving than a traditional long iron. Plus has 6-SW Irons with low, back CG weighting which delivers the best combination of spin, launch and distance throughout the set. 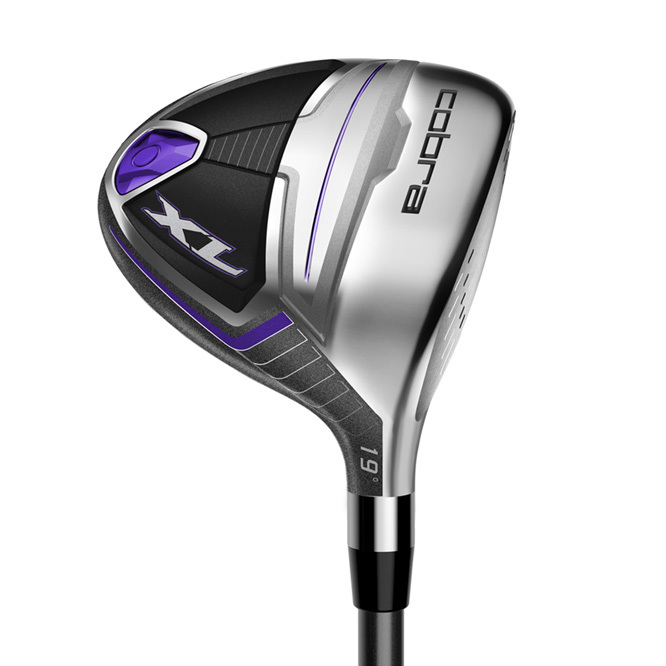 To provide maximum performance the package comes with Driver and Fairway (5f), for the ultimate combination the package is fitted with ultra-lightweight graphite shafts which provide effortless distance in this easy to hit package set. 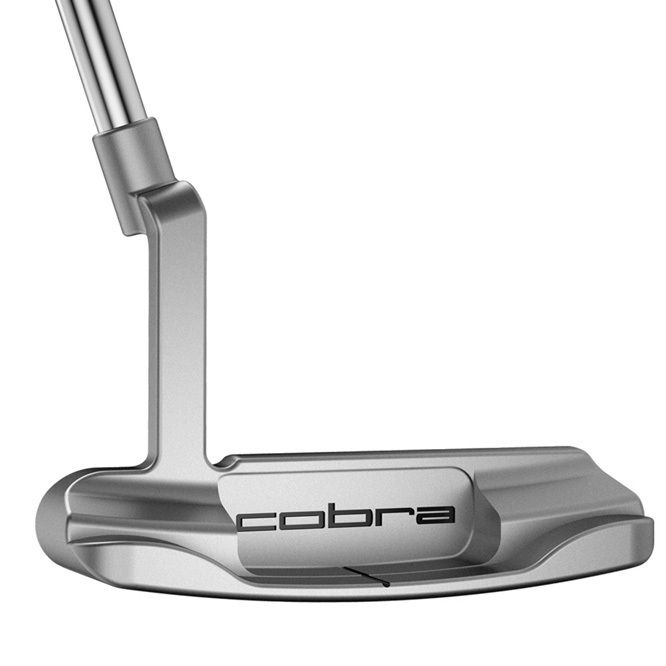 The package comes complete with a traditional heel and toe weighted putter which provides much need balance through the putting stroke for even more consistency. 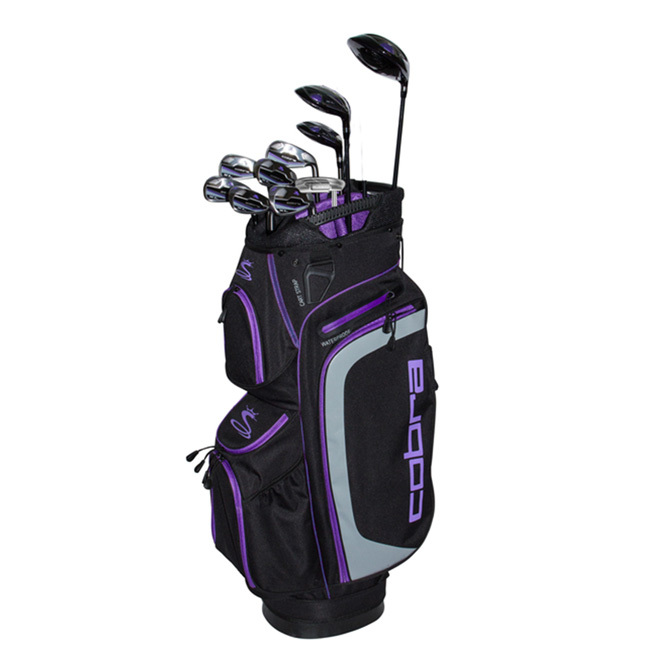 For even more convenience the set comes complete with a premium cart bag, which includes 6 conveniently placed pockets. The pockets include 2 insulated drinks pockets and has a waterproof compartment for protection against the elements. The bag has a top divider system to separate your clubs, and has lift assist handles to help you move your bag to and from your mode of transportation.